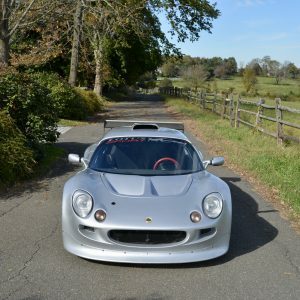 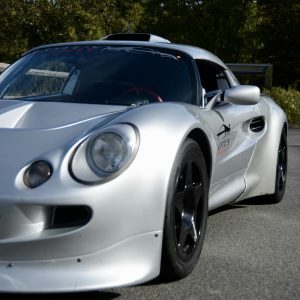 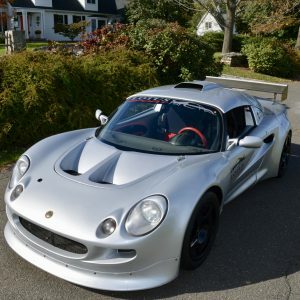 2000 Lotus Elise Motorsport finished in Silver with Black/Red interior. 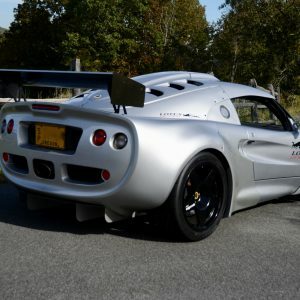 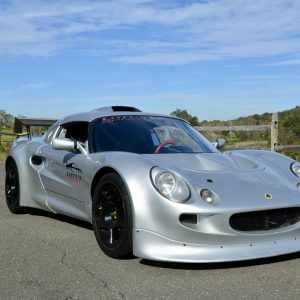 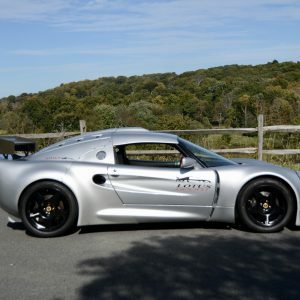 This is a factory prepared Motorsport Elise numbered 42 of 65 believed to have been built worldwide. 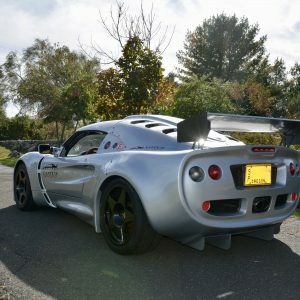 Only 12 were imported to the US for track use. 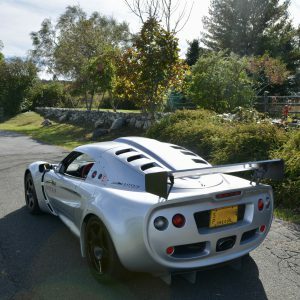 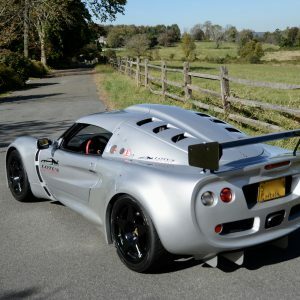 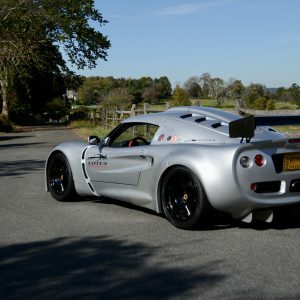 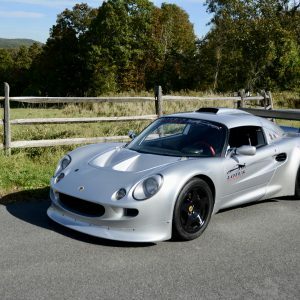 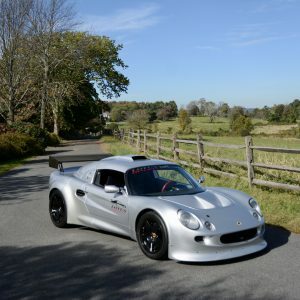 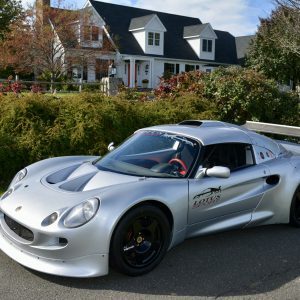 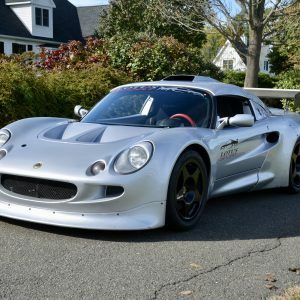 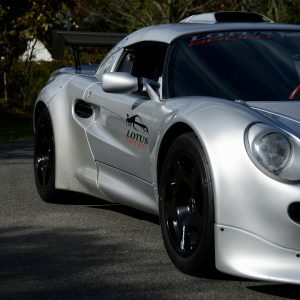 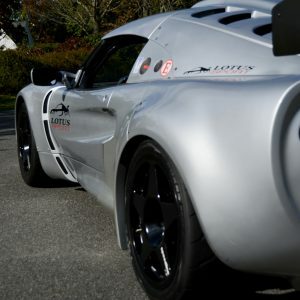 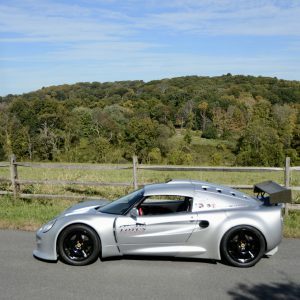 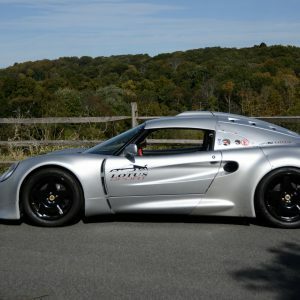 The Motorsport Elise is about as rare a car as Lotus ever built. 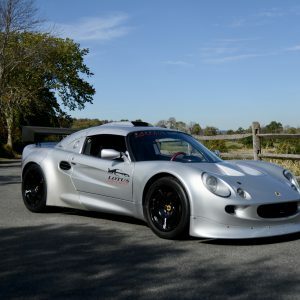 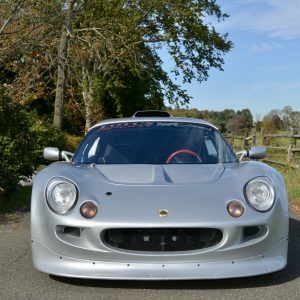 The Motorsport Elise was manufactured by the racing division of Lotus Cars and were vastly different than the normal Series 1 Exige cars. 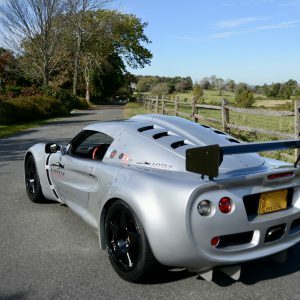 They came with a normally aspired 1.8 Rover K Series engine mated to an ultra close ratio five speed manual gearbox, Speedline lightweight magnesium alloy wheels, racing seats with six point harnesses, removable Momo steering wheel, intergraded Safety Devices roll cage installed at the factory, adjustable coil overs, adjustable carbon fiber rear wing, large front splitter, carbon fiber instrument binnacle, carbon fiber door trim, carbon fiber center shift console, non glare dashboard, integrated fire system, external and internal kill switches, adjustable brake bias, Stack instrument cluster with data logging, sport exhaust system, limited slip differential and more. 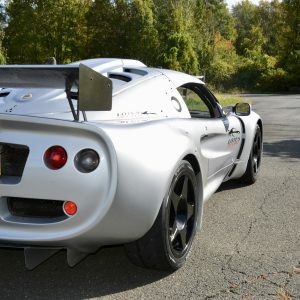 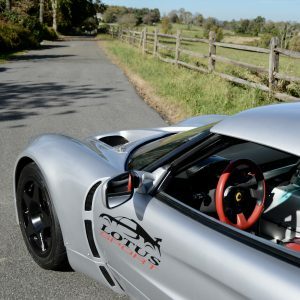 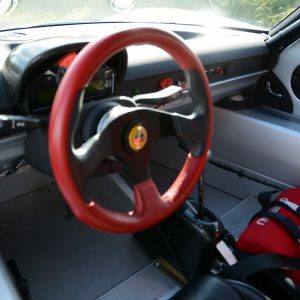 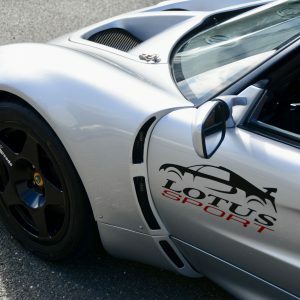 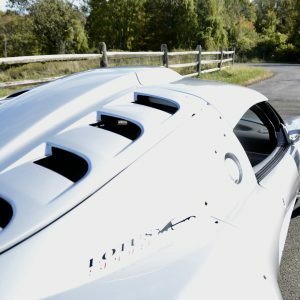 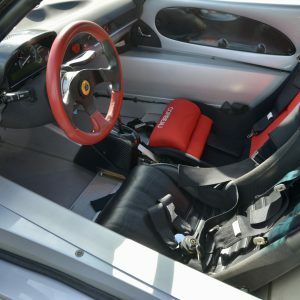 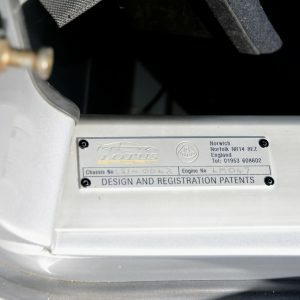 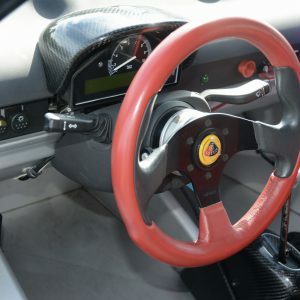 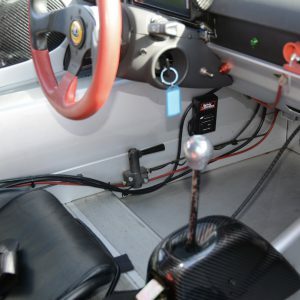 The original Corbeau drivers seat has been replaced with a Lotus Exige Black leather seat on sliders to accommodate drivers of different sizes. 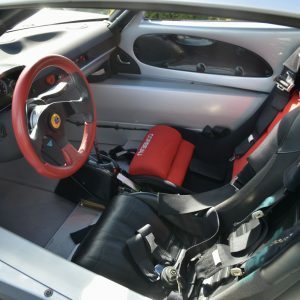 The original Corbeau Sport seat comes with the car. 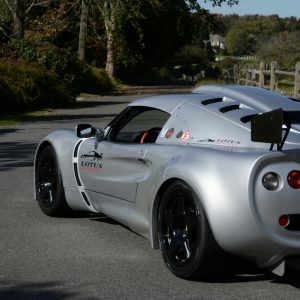 Weighing in at approximately 1,650 lbs, this is a purpose built car. 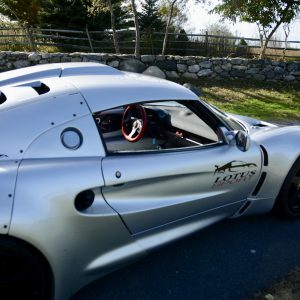 There are no glass or even plexiglass side windows. 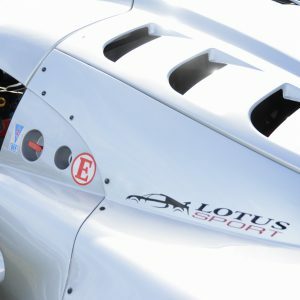 The engine lid is super lightweight and louvered for additional engine cooling. 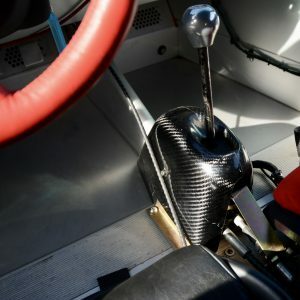 The transmission has straight cut gears so it has a no nonsense race car sound. 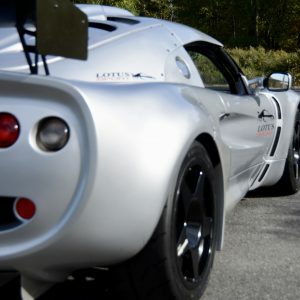 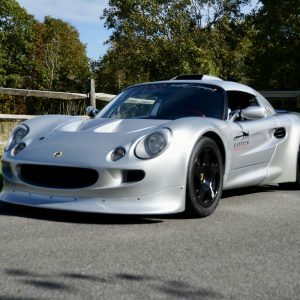 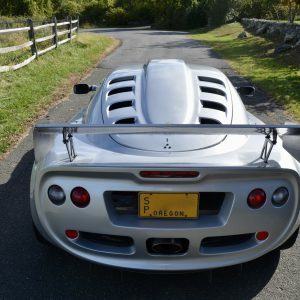 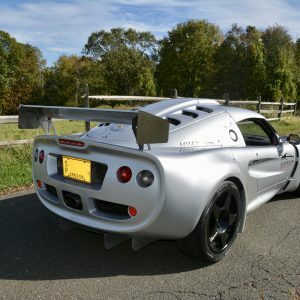 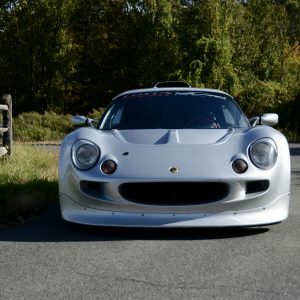 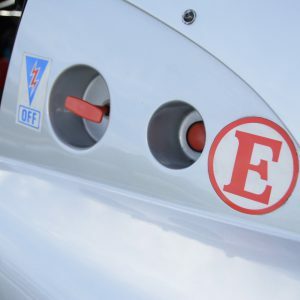 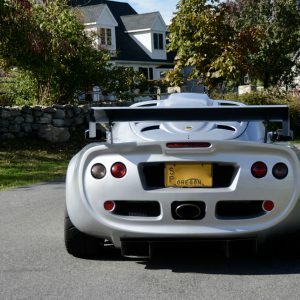 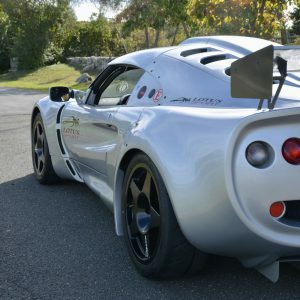 Driving a Motorsport Elise is a unique experience. 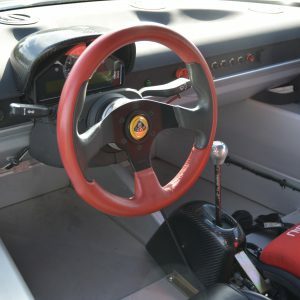 It is incredibly responsive, well balanced and just does everything exceptionally well.